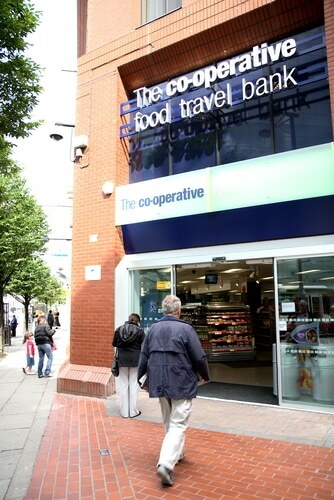 Co-operative Legal Services (CLS) has announced an operating loss of £5.1m in the first half of 2014, a 70% increase on last year. 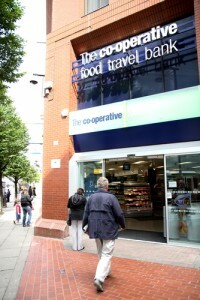 However, there is no sign of the Co-operative Group, which described CLS as a “fledgling business” in its half-year accounts, selling it off. Instead the group said CLS would work closely with Funeralcare and General Insurance, the other services in the Co-op’s new consumer services division “to explore new ways of providing services and products which meet customers’ needs at key life stages”. The group said the latest losses reflected the cost of restructuring CLS, with sales of £13m for the half-year, down from £18m this time last year, and underlying losses up from £3m to £5.1m. “In the last six months we have been focused on addressing the underlying issues, reducing the cost base, and restructuring the business to ensure it is the right size and shape for the future,” the group said. CLS made a loss of £22m in 2013, the group announced earlier this year. Revenues were flat at £33m, with an underlying operating loss of £9.1m, but its operating loss after “goodwill impairment” was put at £22m, compared to £2m in 2012. Matt Howells, managing director of CLS, said the half-year results were in line with budget and reflect the fact that CLS entered into 2014 with substantial monthly trading losses. “Present management took action to address the underlying issues and restructure the business to align operational capacity with sales volumes. The first half results include the costs of restructuring the business which are now nearing completion in line with our plans. “The legal market place continues to evolve and with the pace of change increasing there is a significant opportunity to build a legal brand that people know and trust. Howells said CLS was looking to Co-operative Group partnerships, membership and affinity marketing schemes for future growth.